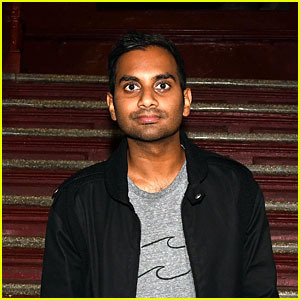 Aziz Ansari is now speaking out after a sexual misconduct allegation made against the 34-year-old actor and comedian by a 23-year-old Brooklyn-based photographer was published on Saturday (January 13). “In September of last year, I met a woman at a party. We exchanged numbers. We texted back and forth and eventually went on a date. We went out to dinner, and afterwards we ended up engaging in sexual activity, which by all indications was completely consensual,” Aziz wrote in a statement on Sunday (January 14). To read the original allegation, head to Babe.